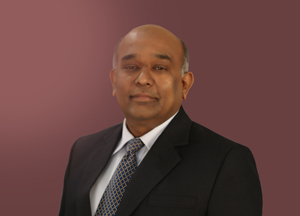 Mukesh Kumar has almost three decades of rich experience across Retail and Hospitality business. As Chief Executive Officer of K Raheja Realty Group owned Infiniti Mall, he is leading both the malls into an admirable retail model. He is responsible for overseeing the entire Operation, Leasing and Marketing of Infiniti Mall, Andheri with a built-up area of 2,75,000 sq ft and Infiniti Mall, Malad having built up area of 1.20 million sq ft. He began his journey in Retail with the launch of Infiniti Mall, Malad in 2011. Mukesh Kumar brings an extensive background of the end to end project coordination, pre-opening, leasing, fit-out and launch of the mall business.